Pure Batch specializes in organic, vegan, gluten-free, soy-free, and peanut-free raw and baked goods. 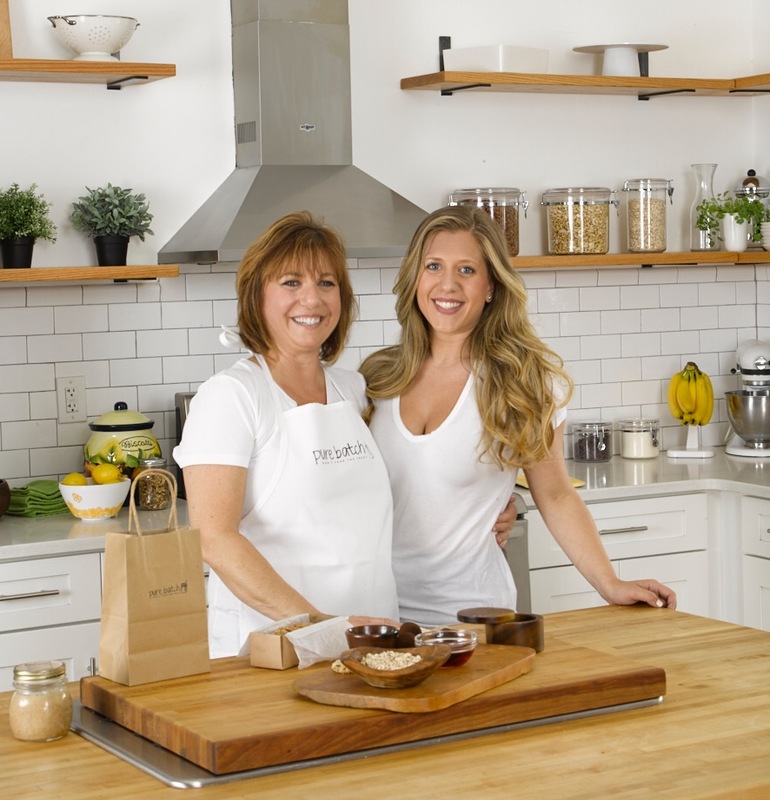 Founded by the Angelas (mom and daughter team Angela B. Millin and Angela K. Millin), the business was inspired by Mama Millin’s dramatic lifestyle change in 2014, where wellness and healthy eating became paramount. Mama Millin created her special recipe for a protein brownie filled with organic black beans, organic plant protein, her own organic almond butter and (of course) love. She was hooked and so were her family and friends. She couldn’t make them fast enough and they could not believe what was in their dessert! As a result, pure batch was born. Now with many different batch types and new batches brewing everyday, Mama Millin hopes to bring into your home what changed her life.